Since the 19th century, the Swiss have been armed with handguns and rifles that they themselves have developed and produced. The recent announcement that the Armee-Aufklarungsdatchment 10 (AAD10), the most elite Swiss military unit, has adopted the Glock has attracted attention. 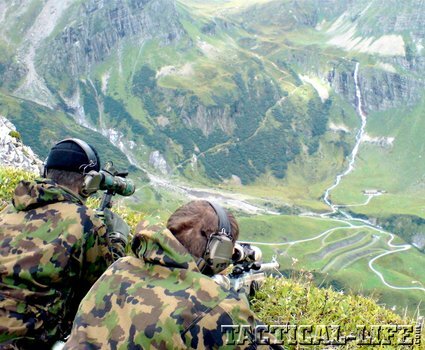 Prior to the establishment of the AAD10 in 2003, Swiss airborne special operations capability rested with the Swiss Air Force’s 17th Parachute Recon Company (FSK-17), which was formed in the 1970s as an airborne recon unit. Counterterrorist operations prior to the formation of the AAD10 rested primarily with canton police forces. The AAD10, on the other hand, was formed as a special-forces/counterterrorist unit along the lines of the British Special Air Service. Although the FSK-17 was the only Swiss military unit tasked with missions outside of Switzerland, these missions were mainly limited to intelligence gathering on approaching enemy forces or on blowing up bridges and rail lines near Switzerland. In comparison, the AAD10 has a global mission to carry out rescues of Swiss citizens inside or outside of Switzerland. Recently, there has been discussion of deploying members of the AAD10 against Somali pirates, but the Swiss Parliament is divided on the issue. Switzerland doesn’t have a Saint Bernard in this fight because (to the best of my knowledge) there are no Swiss-flagged vessels—Parliament’s lack of enthusiasm is logical. A stronger—though politically incorrect—argument in favor of engaging the AAD10 with the pirates is to give the AAD10 a chance to be blooded against an enemy that shoots back. But the AAD10 typically does not deploy overseas because Switzerland lacks the transport capability to support such operations. This is consistent with what I had observed in the 1980s: I was watching an FSK-17 training where operators were jumping from small single-engine aircraft; since the operators were normally inserted in small numbers, the size of the craft posed no issue—all the jumps I saw were free-falls. One of the AAD10’s missions is seizure of important facilities that are either in Switzerland and occupied by terrorists, or outside of Switzerland and important to its security. The AAD10 is trained to deal with incidents at one of Switzerland’s four nuclear power plants, protect Swiss citizens and facilities, evacuate Swiss citizens from danger or areas of civil unrest, and engage in direct actions and unconventional warfare. Notably, the AAD10 had been planning to carry out a mission to rescue Swiss nationals from Libya in June 2010, but the Swiss press had leaked information about the mission before it was underway—in a small country such as Switzerland, operations security can be difficult. Reportedly, Swiss citizens living and working outside of Switzerland have a hotline number to call for AAD10 extractions. Of course, whether the unit receives permission to carry out the operation is the bigger question. AAD10 candidates must possess good language skills, including English plus one other foreign language. Since most Swiss speak German, French and/or Italian—the primary languages spoken in Switzerland—this is generally not a problem. 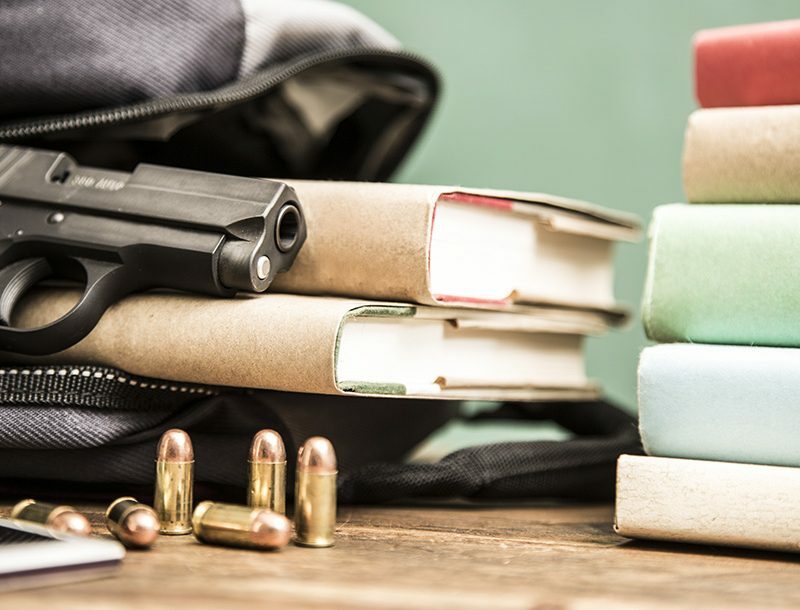 A fourth language, Romany, is spoken in a very small area of the country, where the most liberal firearms laws are found. AAD10 candidates must be physically capable of completing 50 push-ups, 60 sit-ups, 10 pull-ups, one 3-mile cross-country run under 24 minutes, one 5-mile walk in full combat gear with a 33-pound pack under 58 minutes, one 15.5-mile walk in full combat gear with a 55-pound pack under 3.5 hours and one 984-foot swim under 10 minutes. Since many Swiss grow up skiing and climbing, they will be in good physical condition, though in European selection courses pull-ups have sometimes posed problems because candidates often grow up playing soccer rather than sports requiring more upper-body strength. Selection for the AAD10 is rigorous: roughly 10 out of 300 candidates are selected to join the unit. Once selected, the new AAD10 trainees will learn climbing, rappelling, skiing, scuba, small-boat operations, free-fall parachuting, high-speed driving, intelligence gathering, combat medicine, sniping, small-unit tactics, helicopter insertions, explosives, shooting, CQB and so forth. Parachuting into Alpine valleys is a specialty of the FSK-17 and, I assume, of the AAD10 as well. 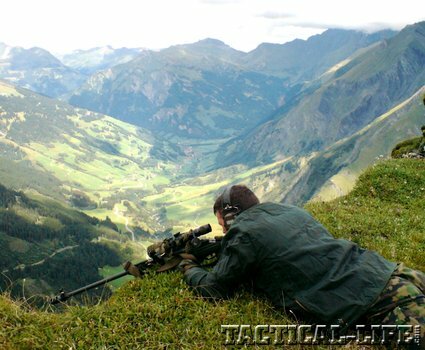 It takes 18 months to be fully trained as a member of the AAD10, not including the compulsory Swiss military training. A substantial portion of AAD10 training is devoted to infiltration techniques. A Swiss contact advised me that the Swiss Special Ops School opened in November 2007 at Isone, the location of the Grenadier School for the Swiss Army, an elite unit. Operators within the AAD10 further specialize in one or more of the following operations: mountain, amphibious, parachute (free-fall) and motorized (long-range vehicles). These specialties are based upon those within the Special Air Service. Because of the amount of training necessary to be a full-fledged operator, unlike most Swiss soldiers, members of the AAD10 are professionals who serve for five years, and that term may be raised to 10 years so that their valuable experience is not lost. 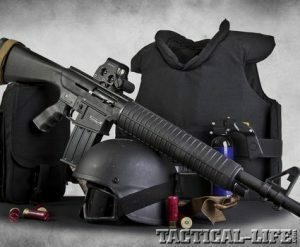 Primary weapons for the AAD10 include the Stgw 90 kurz (Sig Sauer SG 552 Commando), the 8.9-inch barreled version of the Sig Sauer SG 550 and the standard rifle of the Swiss Army. For sniping the AAD10 uses the SAKO TRG-42, and their primary submachine gun is the Heckler & Koch MP5SD3. Prior to adopting the Glock, the AAD10 used the Swiss Arms P75, a 9mm version of the Sig Sauer P220, as their primary handgun. However, my friends in the FSK-17 have said that they’ve also used Sig Sauer P226s when they jumped with just their pistols. 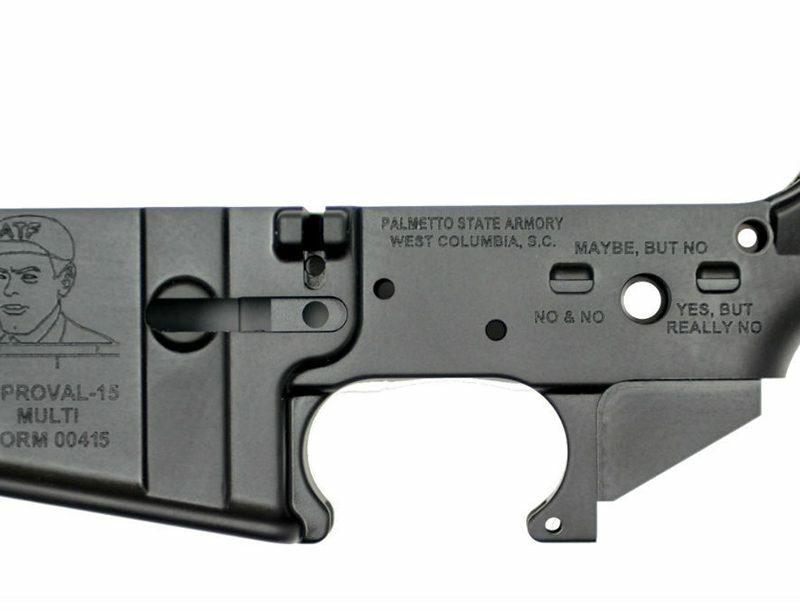 The AAD10 may also have had Sig Sauer Pro series pistols. 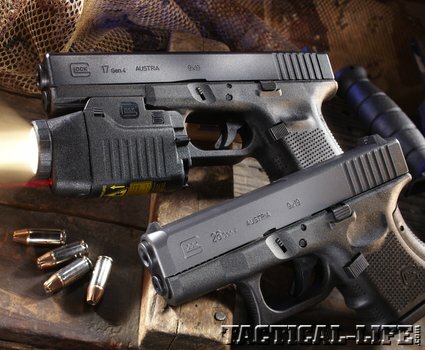 Glocks adopted by the AAD10 include the Glock 17 Gen4 and the Glock 26 Gen4 pistols, as well as the Glock 17T Gen4 and Glock 26T Gen4 blue pistols designed to fire FX and ATK Force-on-Force ammunition. The combo of the 17 and 26 is actually a fairly standard one among antiterrorist units. 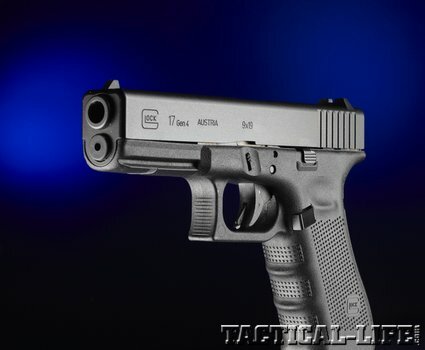 The assumption is that the Glock 17’s 17-round capacity (19 with the magazine extension), accessory rail and optional threaded extended barrel (for a suppressor) make it the top choice for general service and assaults. 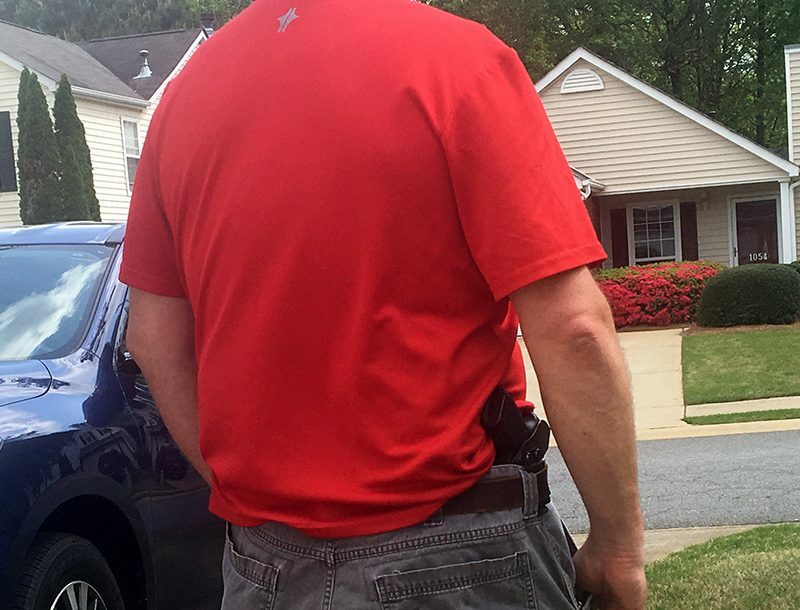 When given an undercover-operation or VIP-protection assignment, units sometimes choose the Glock 26 for its more compact size. The Glock can also be used under water, by installing a two-part sub-aqua firing-pin retention cup—a real advantage when considering that Switzerland is home to major lakes like Constance, Lucerne and Geneva and that the AAD10 may receive an overseas waterborne deployment. Another advantage for special-ops units is the Glock’s durability and ease of maintenance. Counterterrorist and special-ops units fire a lot of rounds in training and need a pistol that will hold up. Glocks are famed for firing hundreds of thousands of rounds without wearing out. And an operator on a long deployment only needs to carry a few small spare parts and a simple tool for maintenance or fixing virtually any malfunction. Glocks being adopted by special-ops units is nothing new, but being adopted by a Swiss special-ops unit gets some attention because of the Swiss tradition of using their own firearms. The AAD10 had already received criticism from the Swiss for being a professional unit that falls outside the structure of the traditional Swiss citizen army—their adoption of the Glock, a non-Swiss pistol, shows courage.